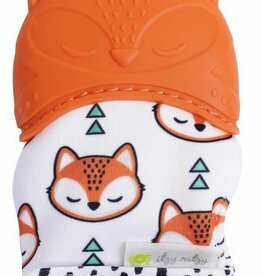 Sore gums are no match for the Itzy Ritzy silicone teething mitt! 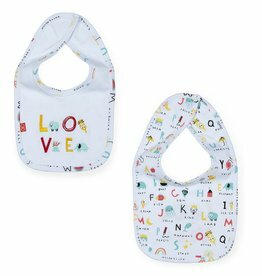 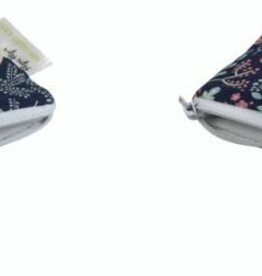 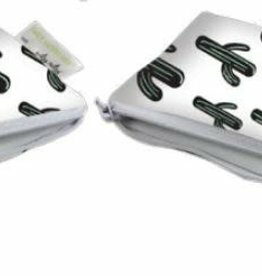 Itzy Ritzy teething mitts are safe on baby’s gums and the glove design keeps baby from getting scratches on his or her face, and is also ideal for babies who can’t yet hold a teether. 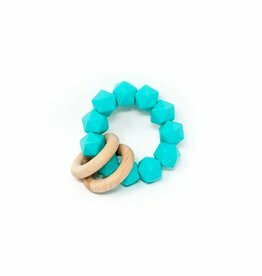 This rattle is the perfect way to keep baby occupied and soothe any discomfort that goes along with the teething process. 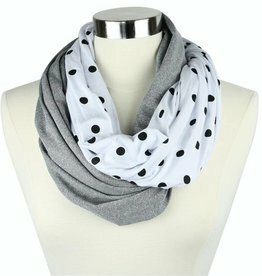 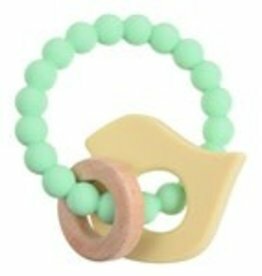 Give your little one soothing relief with the colorful Chewbeads Mulberry Teether. 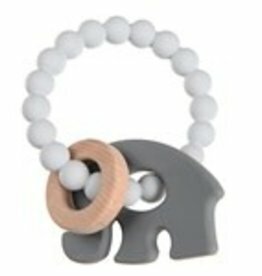 With a flexible design and movable rings, the teether is made of non-toxic silicone, so your baby can safely tug, touch, and chew happily. 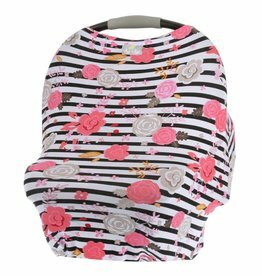 Don't sacrifice style to find a way to occupy your baby! 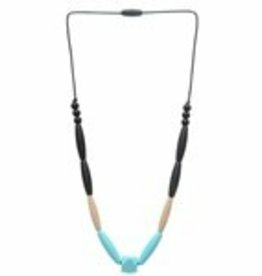 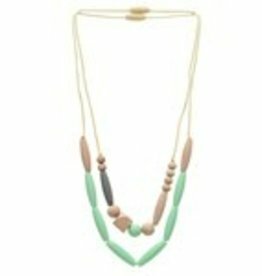 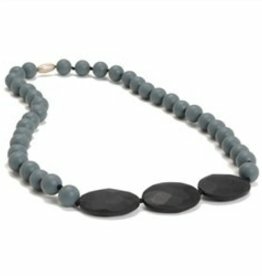 The Metropolitan necklace is made of lovely silicone beads that are also safe for babies to chew on. 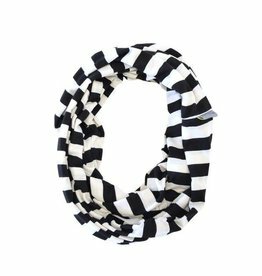 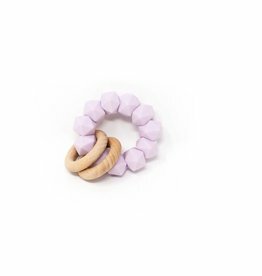 This baby teething ring is perfect for your child! 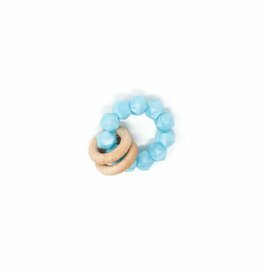 This soft silicone teething ring is one of the best baby teething rings available. 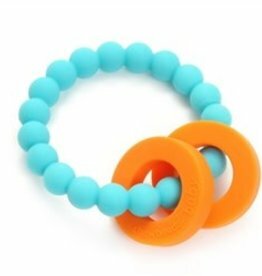 Keep your little one's toys attached to your stroller, high chair, and car seat with this set of Rainbow Silicone Links from Chewbeads. 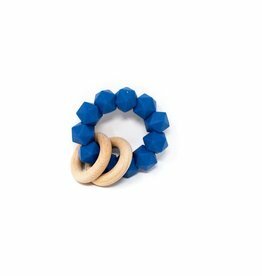 These soft and colorful links can also be doubled as teething rings for relief on the go.